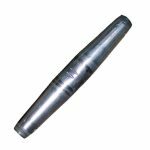 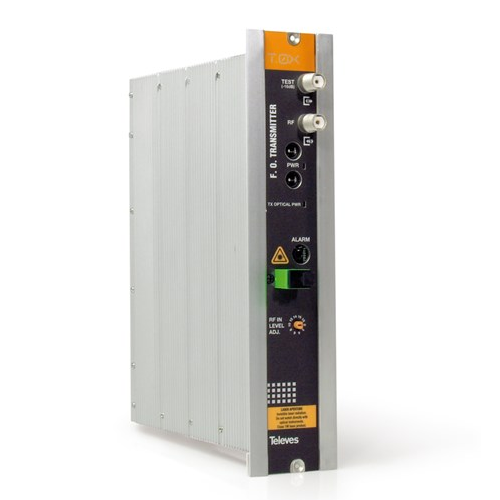 Erbium-doped Fiber Amplifiers are designed to amplify optical signals to increase the optical transmission distance over fiber. 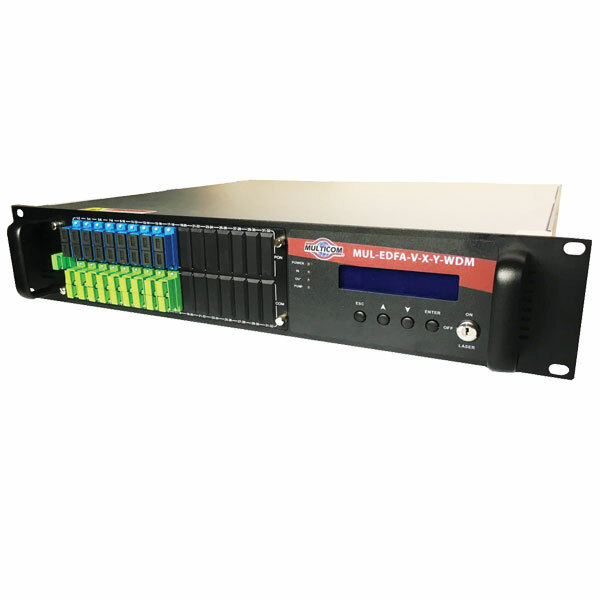 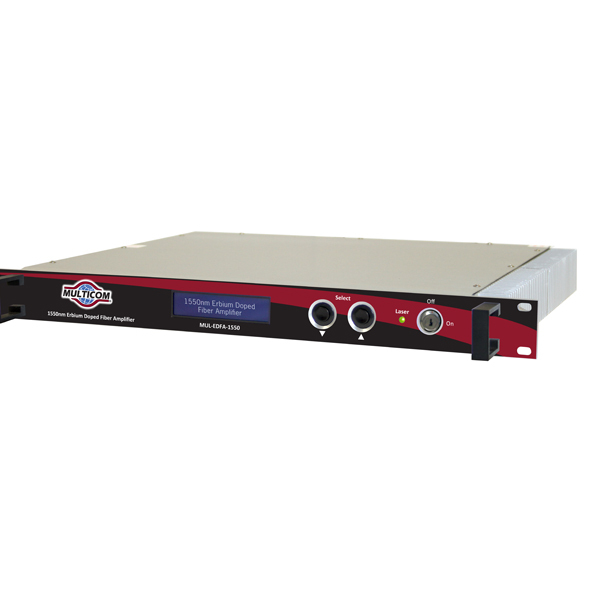 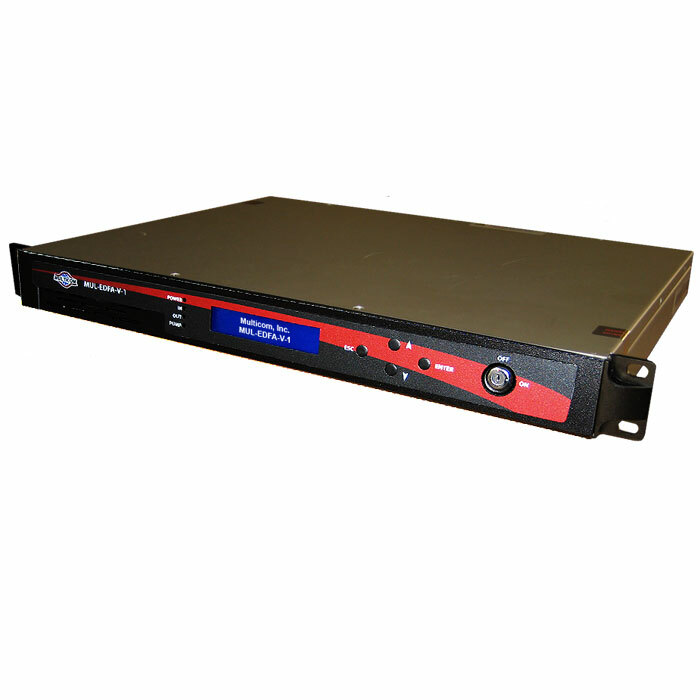 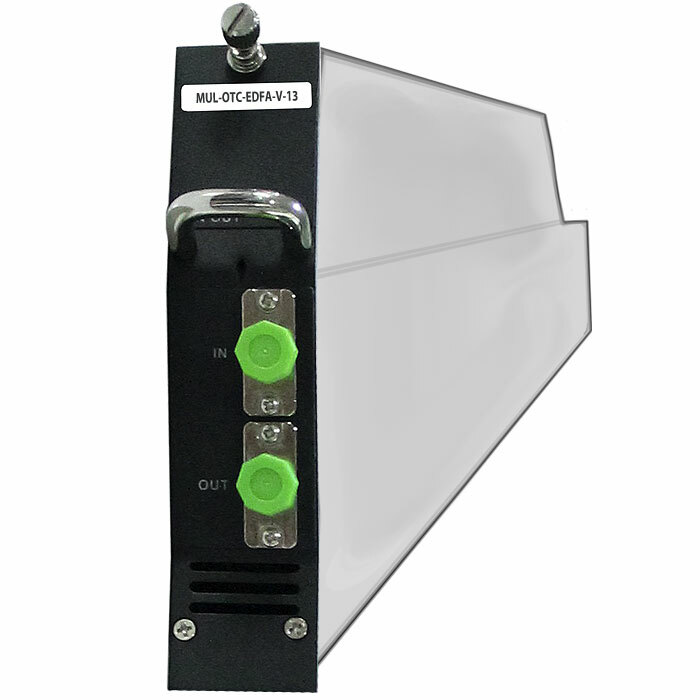 Multicom carries a full line of low noise high power 1550nm optical amplifiers. 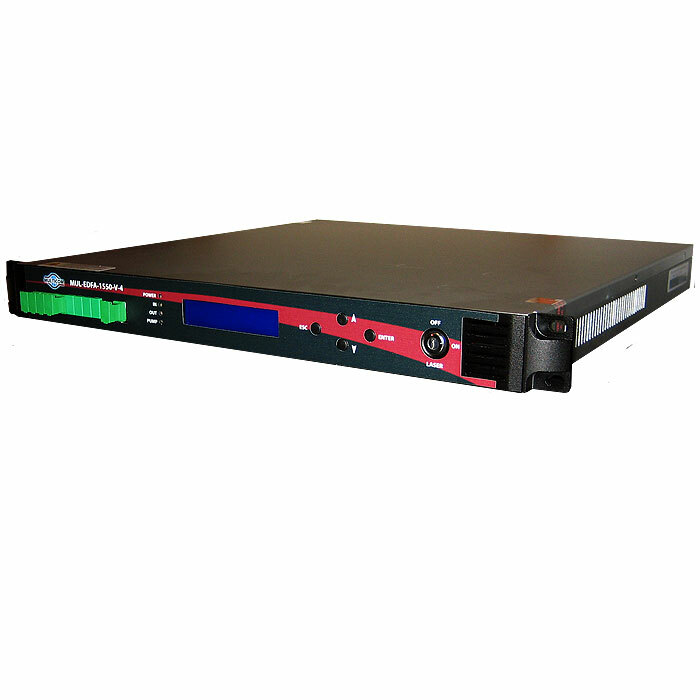 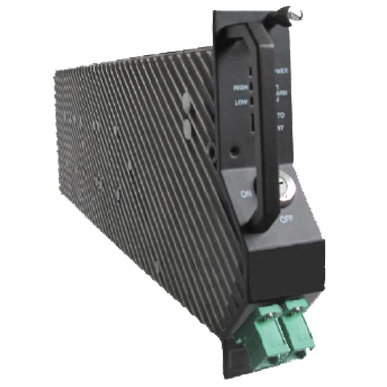 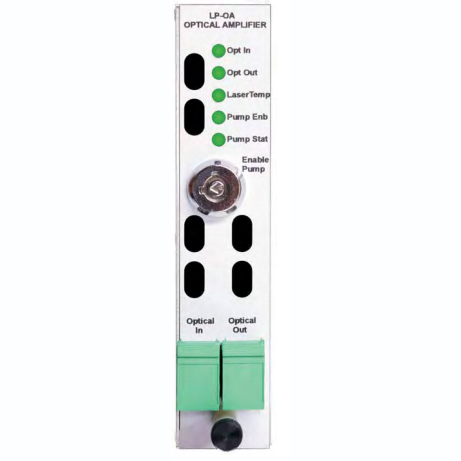 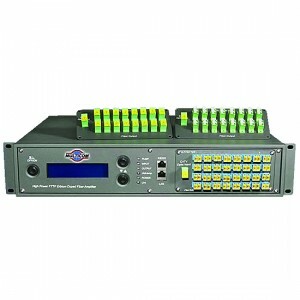 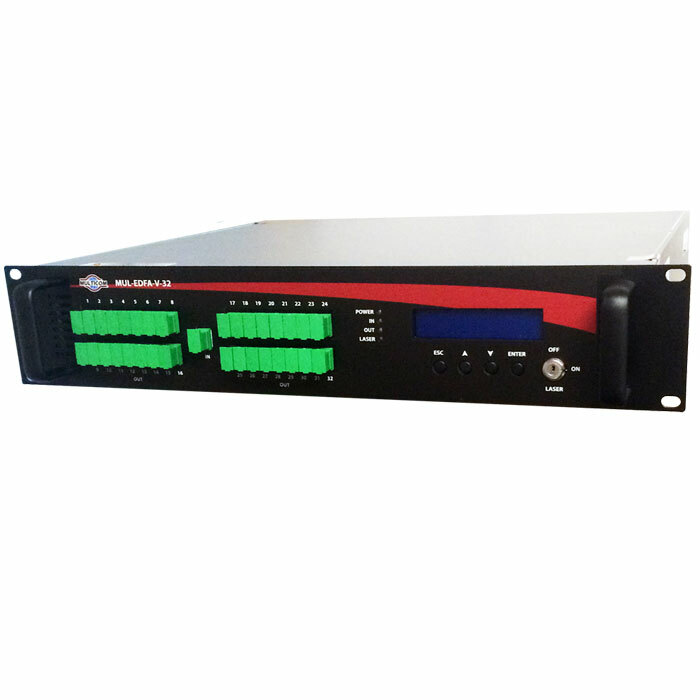 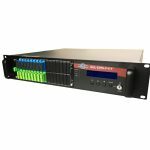 Available configurations include 1RU single port EDFA, 2RU 1-64 port with +17dBm to +36dBm power, and even modular OTC (Optical Transport Chassis) configurations.